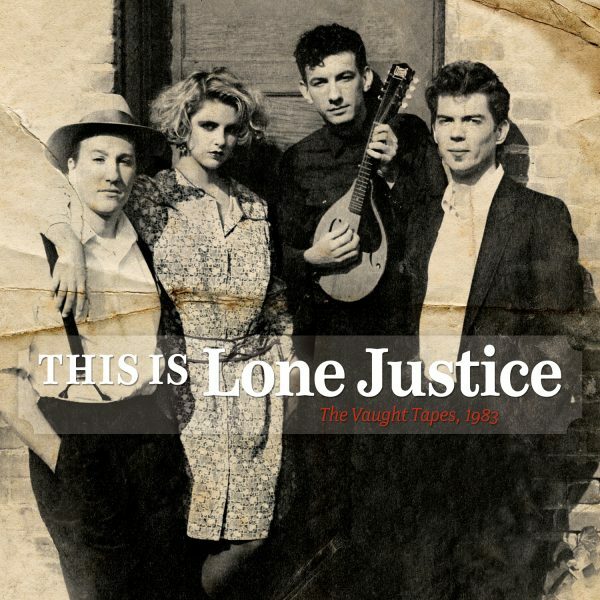 12 tracks of prime Lone Justice recorded in 1983 with 9 previously unissued performances! It can be difficult to capture the live power of a band on a studio recording. 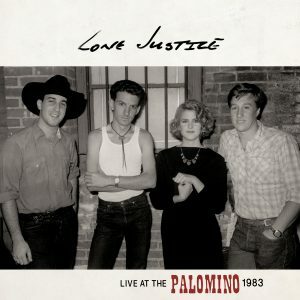 Thankfully, Lone Justice (Maria McKee, Ryan Hedgecock, Marvin Etzioni, and Don Heffington) went into Suite 16 Studios in December of 1983 and laid down much of the set list they were packing Los Angeles area clubs with. 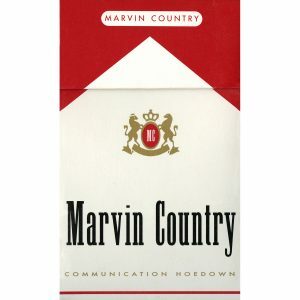 Available on CD and LP (with the first pressing on translucent red vinyl), in addition to Morris’ liners, the package contains an essay from the band’s Ryan Hedgecock, as well as a remembrance of David Vaught from Marvin Etzioni and a loving endorsement from Dolly Parton. 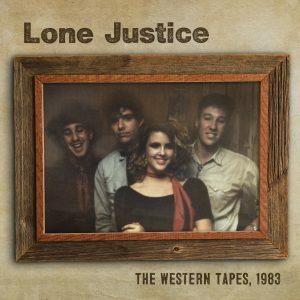 With unseen photos and memorabilia, this collection is what Lone Justice fans have been waiting for. This Is Lone Justice: The Vaught Tapes, 1983 takes us back to a time when music had an energy that was hard to contain. Thanks to that studio in Van Nuys, CA, and this release, Justice has been served!